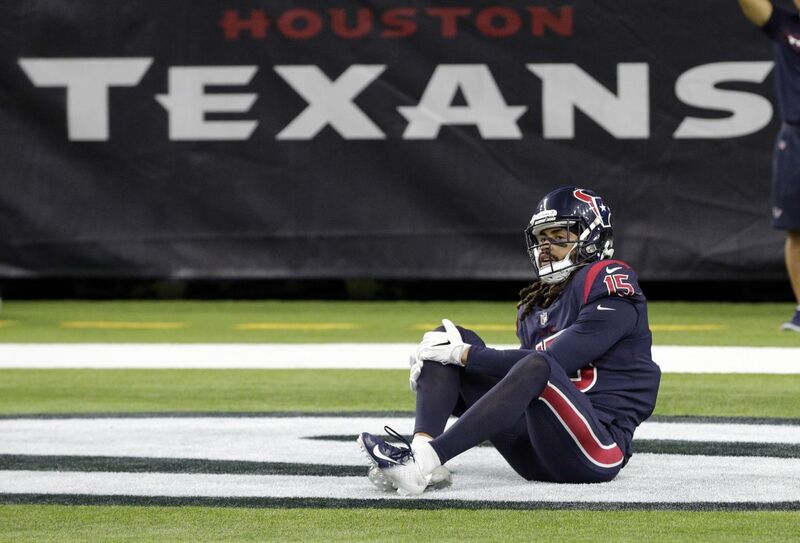 In Thursday night’s win over the Miami Dolphins, the Houston Texans suffered a major loss as wide receiver Will Fuller is out for the rest of the season after tearing his ACL in his right knee. Fuller was attempting to make a catch in the end zone when the injury occurred. This is a major loss for the Texans, as Fuller and quarterback Deshaun Watson have played in 11 total games together combining this year and last year, and have a total of 11 touchdowns together. Before Fuller was injured, he had five catches for 124 receiving yards, which included a 73-yard touchdown reception. This was the longest touchdown of his career. For the year, Fuller had 32 catches for 503 receiving yards and four touchdowns and was averaging 11.7 yards per target. A major loss for the Texans just as Watson was getting in his grove.